specialist for Ahmedabad. Contact me if you need a Stand in Ahmedabad. Expo Indmachinery | Tanzania is a International Trade Exhibition on Industrial Products & Machinery. 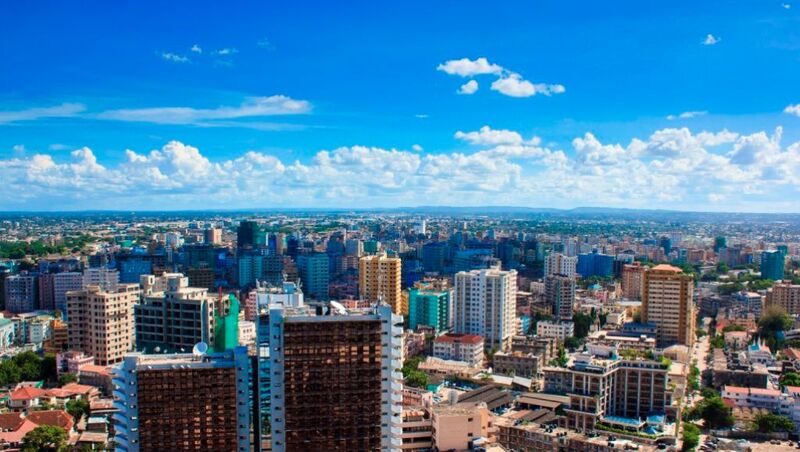 Attracting exhibitors from around 18+ countries and visitors from 12+ African countries (including : Kenya, South Africa, Congo, Sudan, Uganda, Rwanda, Botswana, Nigeria...), this event is an unmissable gathering for every company that wants to succeed in the African market. Machinery & Tools: boring machines, grinders, vibratory machines, gear machinery, tube machinery, tooling, accessories, thread rollers, lathes, shapers, etc. Industrial Products: air compressors, bearings, generators, plasma cutting equipment, flame cutting equipment, boilers, surface treatment, plastic raw materials, tubes, etc. Warehousing: pallets, trucks, forklifts, shelving and bins, material handling equipment, etc. Chemicals & Coatings: petrochemicals, pharma chemicals, pigments, polymers, etc. Hardware & Tools: fasteners, hoists, diamond saw blades, screw drivers, etc. Foundry: metal melting furnace, metal castings, cast iron, etc. Automation: industrial robotics, industrial electronics, automation software, etc. Expo Indmachinery attracts many local & international companies, like: Modico Africa, Lasheen Plast, Gulf Rope, Babolna Tetra, Dadvet, Yalong Paper Products, DCM Company, FH Spares, Top Gloves SDN, Shanghai Purpale Magna Machinery, IGT Testing Systems, D & H Secheron Electrodes PVT and Evergreen Chemicals. 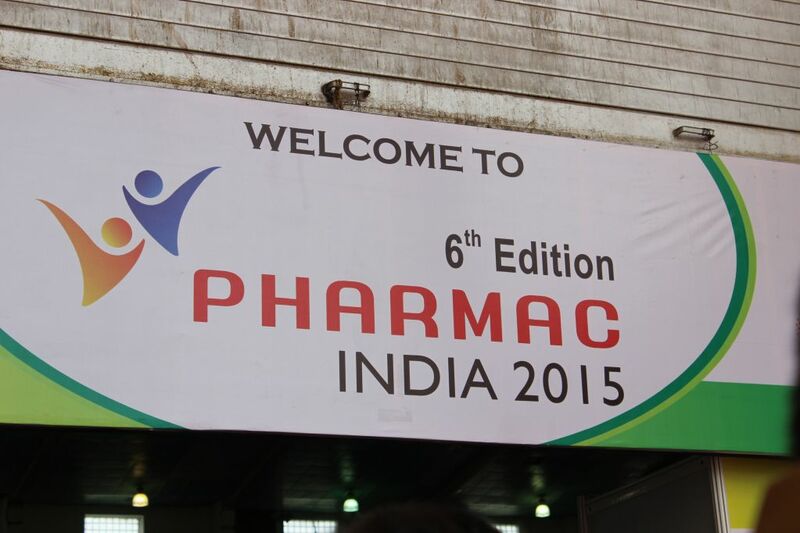 Pharmac India, held in Ahmadabad, is an International Pharma Machinery, Equipment, Bulk Drugs, API, Pharma Lab, Pharma Pack & Material Exhibition. It has successfully brought together manufacturers and buyers on a common platform and contributed substantially towards the growth of the industry. 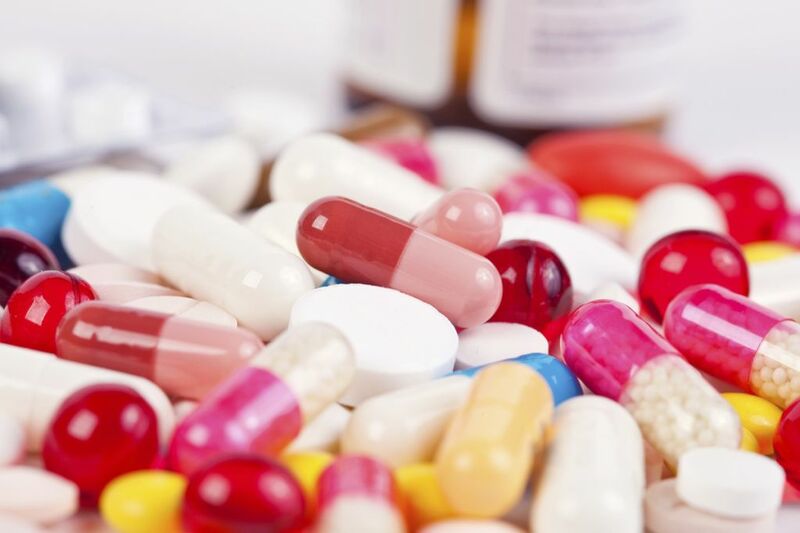 If you're part of the pharma industry, don't let this event pass you by! In order to stand out from your competitors, contact our team of experts in trade shows. 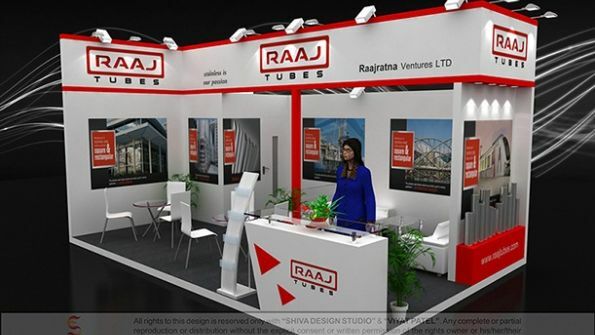 We collaborate with many Stand Booth Contractors in Ahmedabad and we can easily find the one that best fits your needs and budget!